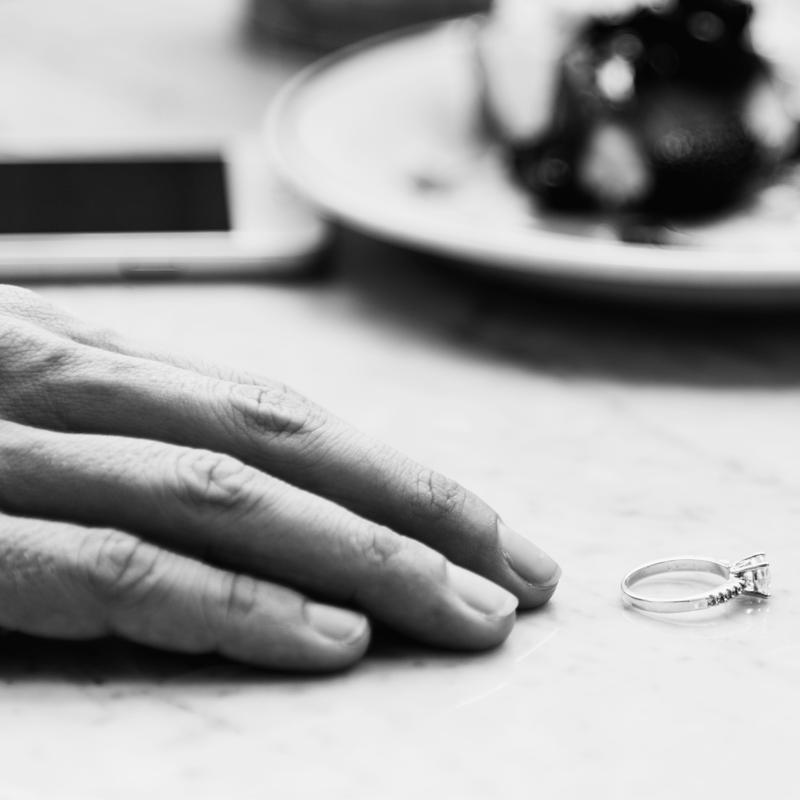 The breakdown of a marriage can be a very stressful time but we are here to help. Our experienced team will handle your case in a sensitive but highly efficient manner. We are on hand to support and advise you throughout. Please contact us on 0161 624 6811 (Option 5) to arrange an appointment.